Warning: this cheese ball is awesome and will result in you never buying another packaged cheese ball ever again. If served at a party, be prepared for it to disappear quickly. 1. Combine all ingredients in a medium bowl and stir well until all ingredients have been thoroughly mixed. If desired, spoon mixture into hands and shape into a ball. Can be served immediately or chilled until served. 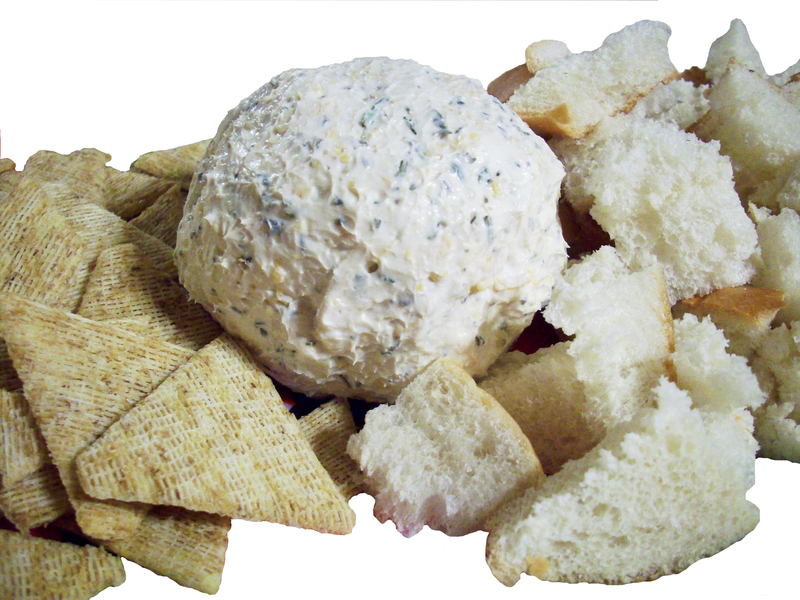 Note: to change things up a little, instead of serving with crackers, buy a loaf of Italian bread from your local supermarket, chop it into 1 inch squares, and spread the cheese ball on the bread. It’s delicious, and adds a twist.